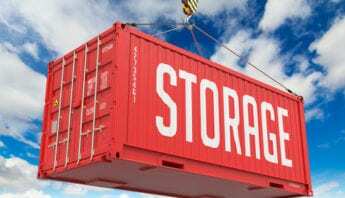 Anjer provides it’s customers with access to the leading dry freight truck body in the industry. 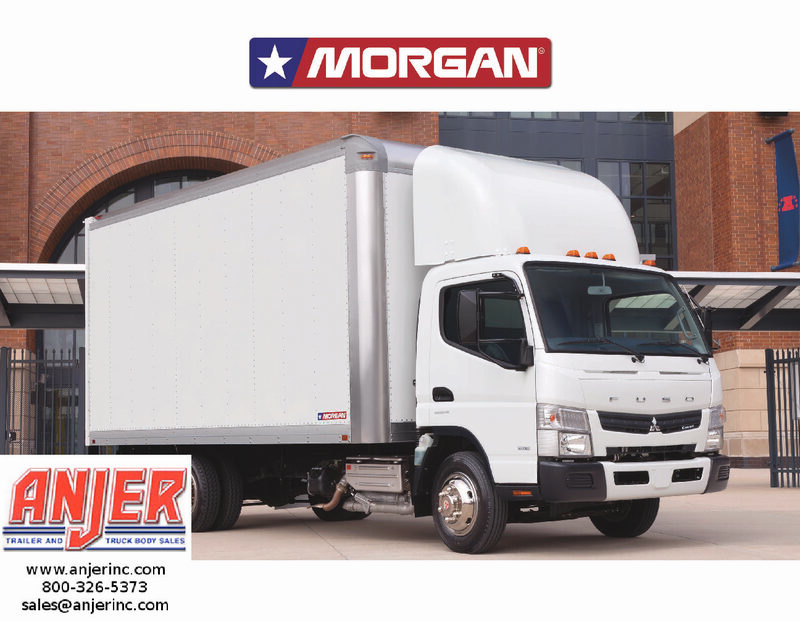 Morgan’s dry freight truck bodies are designed and built to meet all needs for moving dry goods. 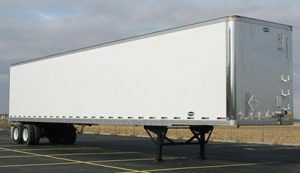 Morgan also provides many customization options for their dry freight bodies.